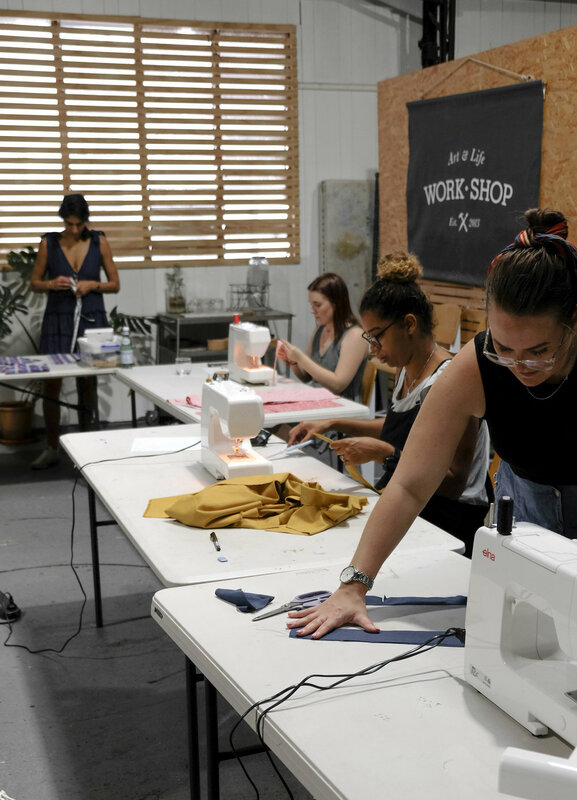 Join the club and learn to make a simple, essential garment at one of the below workshops! It’s a pretty straight forward process that involves basic sewing knowledge (being able to sew a straight line) and going through it properly once, will then give you the ability to whip up all the slip dresses or wrap skirts you want! 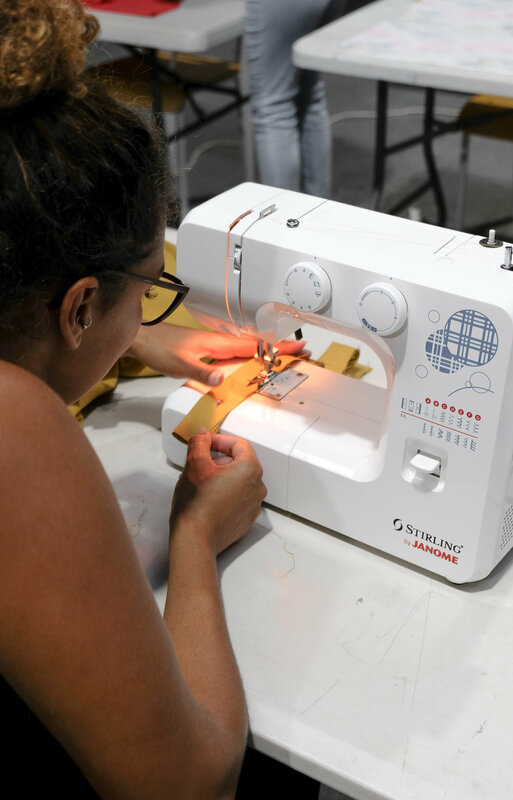 Sewing is such a practical and rewarding activity. Getting lost in the creative and technical process is like meditation in that you’re fully consumed by it and in the moment. Then wearing the piece you’ve made and knowing the time, effort and love that went into is an indescribable feeling. A fun day of creating!